This topic is listed in Challenges & Themes - Completed. It has been viewed 31,613 times and 1,242 replies have been made. I Dare to Duet! zone 1 woohoo im in da zone................................good ttimes yea!! I dare to duet!!! and I will be a reserve and I am in TEXAS lol :);) so I think I am zone 1 central??? I dare to duet - Zone 1 - PST. Very good question Genie, I didn't read anything in the rules about Video so would also appreciate a reply to this one.. I dare to duet .. I DARE TO DUET ,I BELIEVE I'M IN ZONE 2 BEING IN SW OF UK . Tennessee is actually zone 1 so I've added you Zone 1. I dare to Duet Zone 2, I wouldn't mind being a reserve as well. 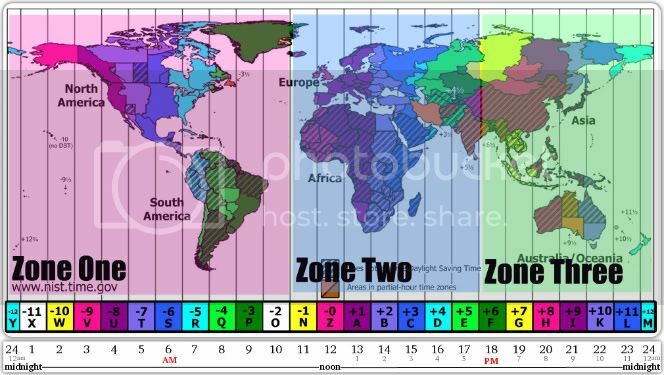 PST is actually in Zone 1 so adding you as Zone 1. Added everyone up to here. Note to admins: As agreed in PM with the member, cottonsocks is no longer available and I have removed her from the reserve list. 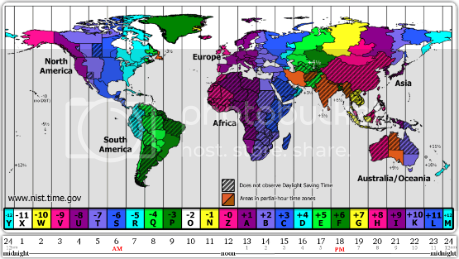 Hi Rose, can you please add your zone as per the map posted on this page. We need this to be able to add you to the list. I dare to duet... Zone 1. I can duet with the west side of zone 3 too! I dare to duet! 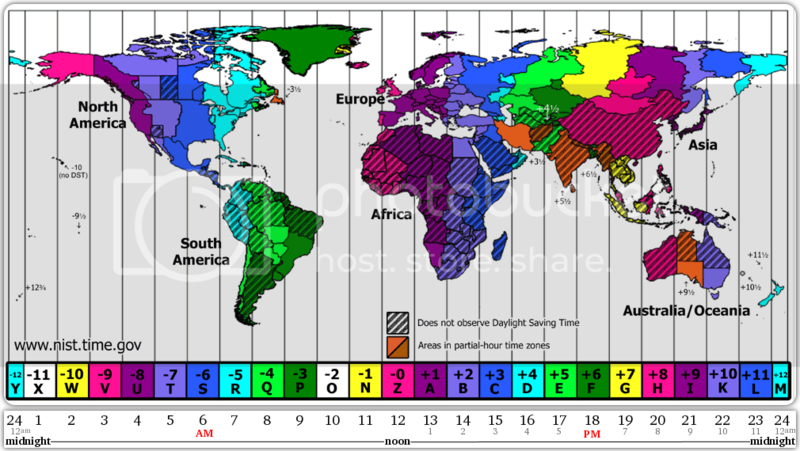 I'm in Zone 1, Mountain Standard Time. I am curious to see what partner I will be assigned to, and would be happy to try it with a webcam. Do we get a partner of the opposite gender, or is it completely random? This is just a suggestion, but maybe next time the participants can specify if they want to do it on or off-cam. I think cam should be required, but I realize that not everyone would be comfortable with that. I Dare To Duet Zone 1 here. This "map" is really easy to read. We will try to match up with the opposite gender but generally speaking, there are alot more women who participate then men, so some women may be pair'd. Ok, sounds good. Thanks, Novella. Maybe we could have no-cam one week, and then cam the next. Just a thought- I know organizing this is overwhelming! I Dare To Duet - Zone One! Sorry have take me off list, have to cancel!! Hope I didn't cause any inconvenience!! !